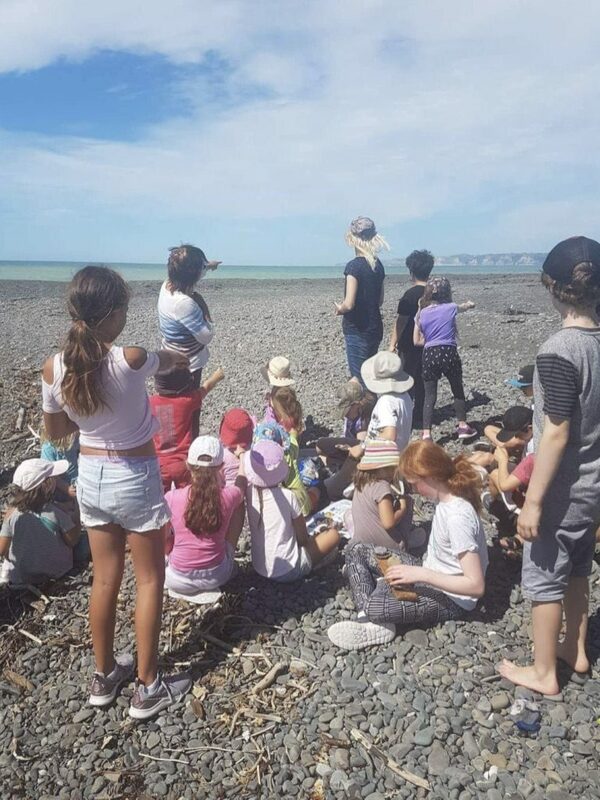 The Montessori class at Port Ahuriri Primary school went on a field trip a couple of weeks ago when the weather was still fine. Their mission was to observe and learn about rocks! 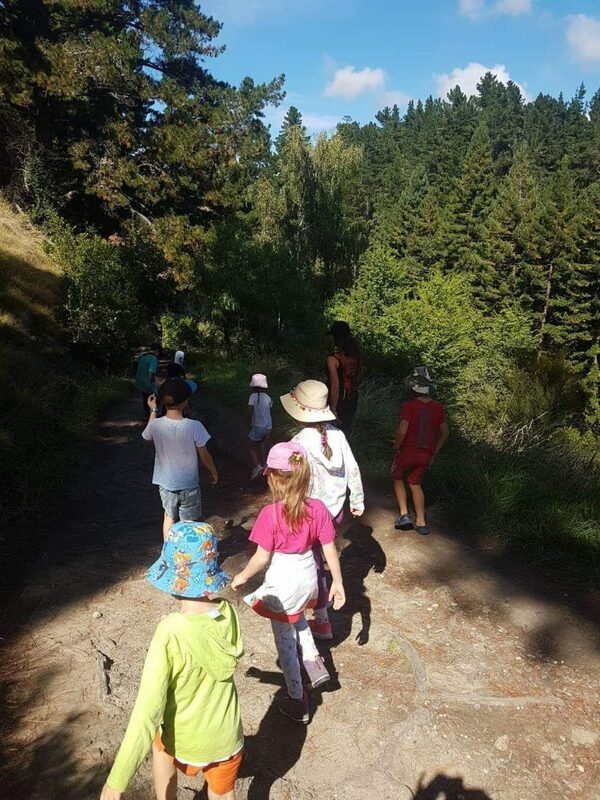 They drove up to the top of Te Mata Peak to take in the geographical overview, then they walked through the redwoods to take a closer look. They finished at the mouth of the Tukituki River.